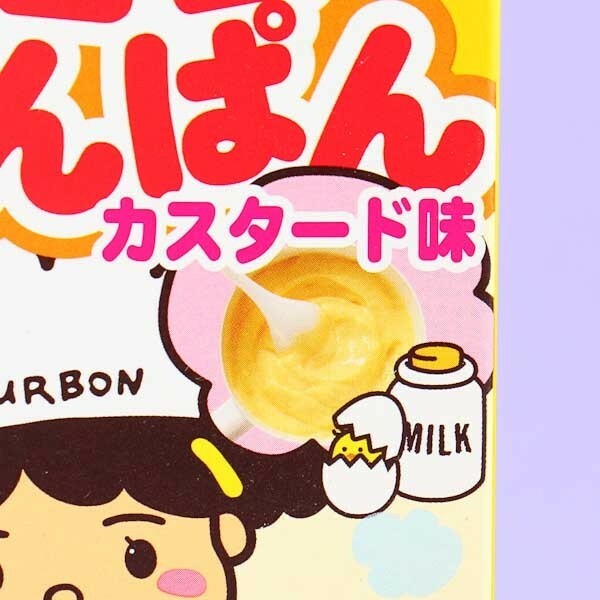 Bourbon is very famous in Japan for the huge variety of different snacks and cookies, and now you can try one of the most traditional Japanese snack, anpan sweet bread as a biscuit! 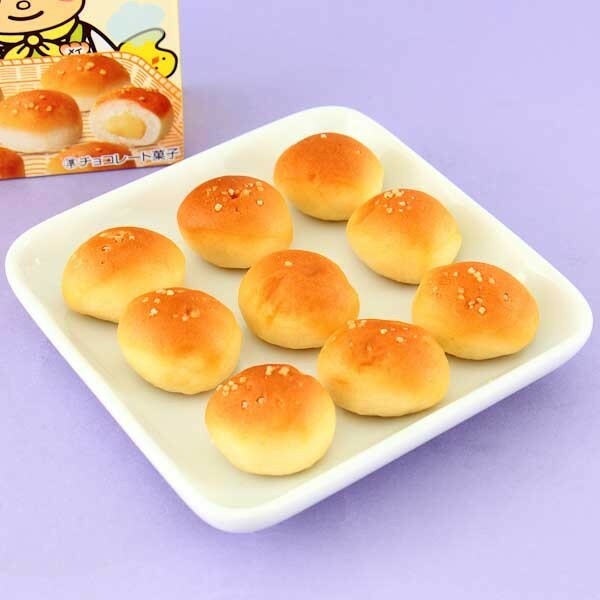 The bread is usually filled with red bean paste but these delicious treats are full of vanilla custard and if you heat them up just a little bit, the custard will melt to be soft, lovely filling in the bread! 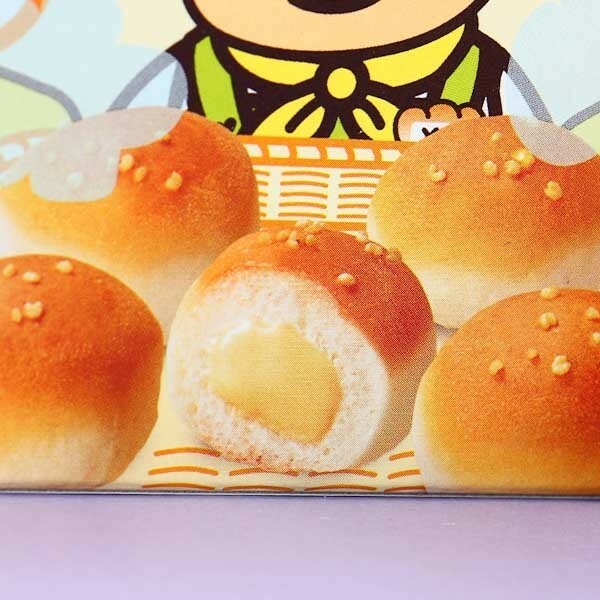 Try the traditional anpan bread! 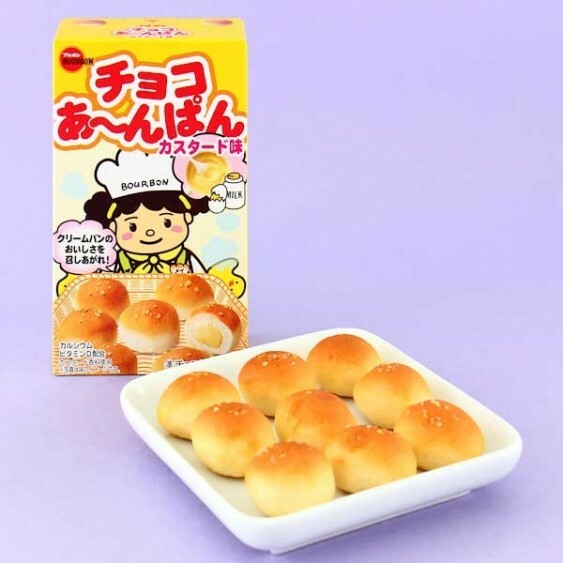 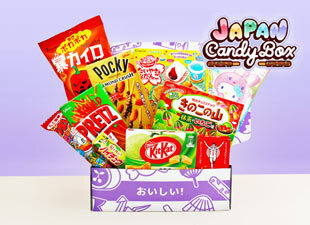 Itadakimasu!